The largest cable television provider in Israel, HOT, is a new DW broadcasting partner and is including the flagship channel DW in its basic programming package. The partnership marks DW’s first major appearance on the Israeli television market. DW is available in a news package next to major international news brands such as the BBC, Sky News, Fox News, France 24, Euronews, CCTV1 and NHK World. Along with over 800,000 cable subscribers, HOT also provides Internet and telephone services for a combined 1,3 million households. Around 200 national and international channels are provided by HOT, including many exclusive channels that aren’t available with the competing Israeli provider YES. DW’s flagship English channel is now available on IPTV and Satellite in India via Airtel, a major global telecommunications company based in Delhi. DW is included in Airtel’s IPTV basic service package and is also with six DTH satellite programming packages. Airtel operates in 20 countries in South Asia and Africa and is the largest mobile operator in South Asia. Through this new partnership, DW has the potential to reach an audience of 4 million viewers in India. DW’s Mongolian partner MNBC is now broadcasting DW in German via a DVB-T2 signal. MNBC is the first provider of second-generation digital broadcasting in Mongolian and services the capital city Ulaanbaatar with local and international channels on pay TV. DW is now broadcasting digitally in Afghanistan via the digital service OQAAB. The contract allows for the broadcast of DW’s complete program. DW (Latinoamérica) is now available on IPTV in Mexico via the pay TV provider AXTEL. AXTEL currently has 90,000 subscribers in Mexico’s largest cities including Mexico City, Cuidad Juarez, Monterrey, and Puebla. The Spanish-language programming from DW (Latinoamérica) is included in the ULTRA programming package. The Chilean channel ARTV has noticeably increased the number of DW shows it broadcasts in the last month. 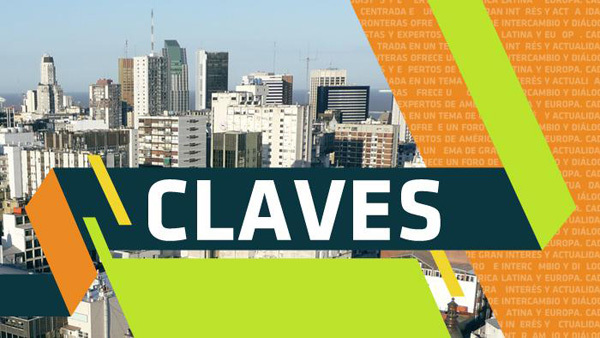 A DW premium partner, ARTV is now showing Claves, Euromaxx and Cultura 21 in Spanish. ARTV is one of the most important DTH and cable platforms in Chile and reaches more than 2.5 million viewers. The Indonesian video portal Okezone has included DW in its lineup. The video and streaming website, which is managed by cable giant Indovision, has started broadcasting DW’s English television channel. 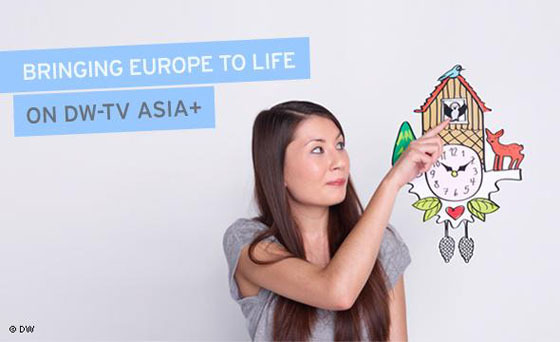 Okezone has more than 1 million potential users and offers livestreams of Indonesian and international channels as well as offering an on-demand package. Sansar Cable in Mongolia is also broadcasting DW’s English television channel to its more than 80,000 households in the capitol city of Ulaan Bator. DW has expanded its cooperation with Nine Six International Radio in Pakistan, which will now provide DW programming to three further stations on the border to Afghanistan. The stations will be broadcasting DW in Urdu. Also in Pakistan, DW has signed a new partnership with a web-radio provider. Pakistan Sounds will be broadcasting 12 programs and two language courses in Urdu, Pashtu and English.